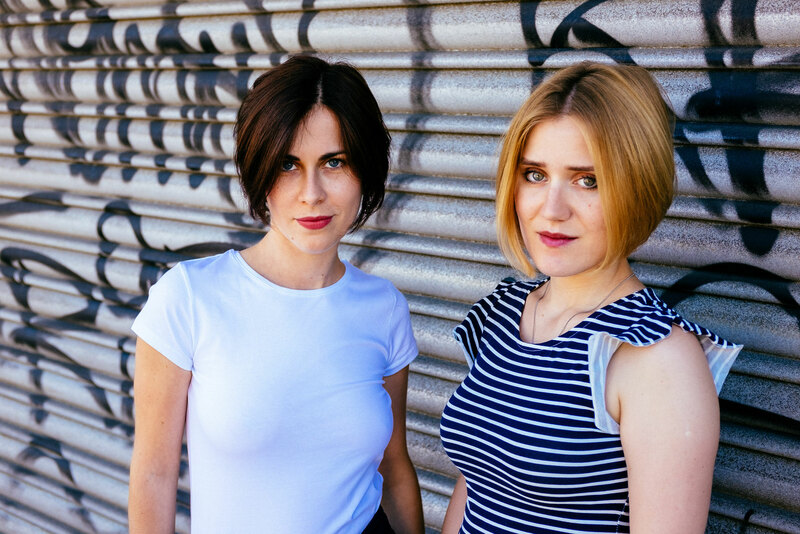 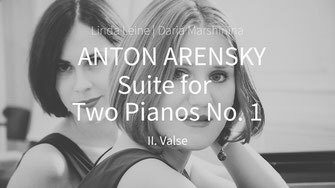 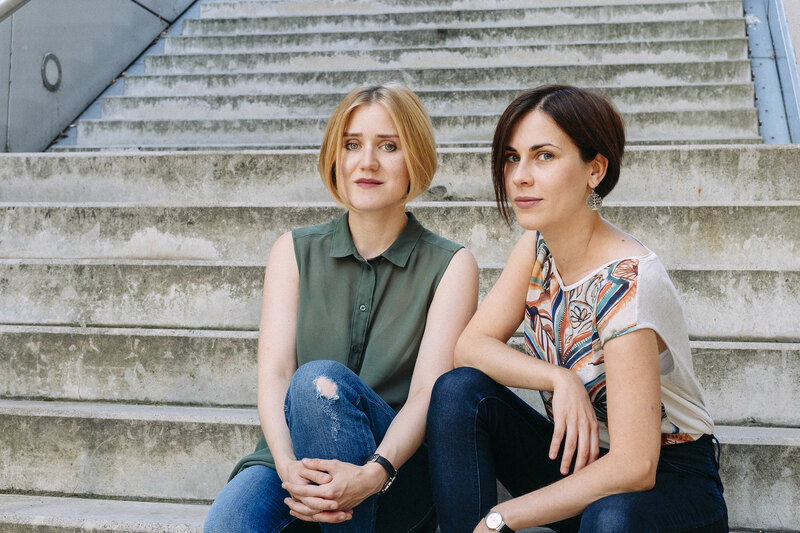 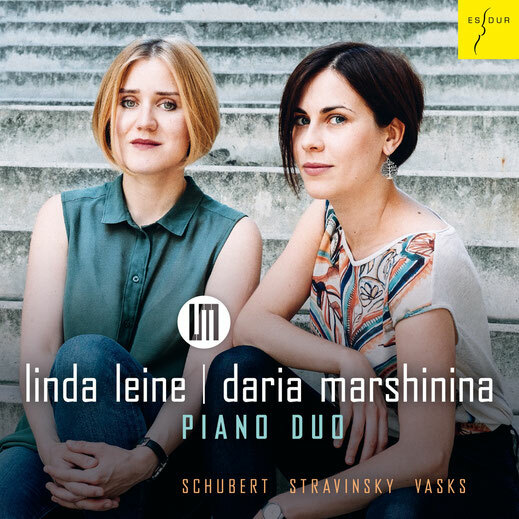 When Daria Marshinina and Linda Leine first sat together at the piano in Lilya Zilberstein’s class in 2011, they experienced a magical moment: this is where two kindred spirits immediately recognised their mutual musical ideal and quickly became inseparable at the keyboard. 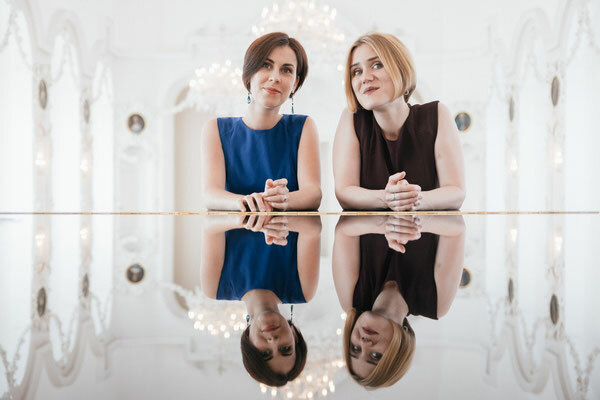 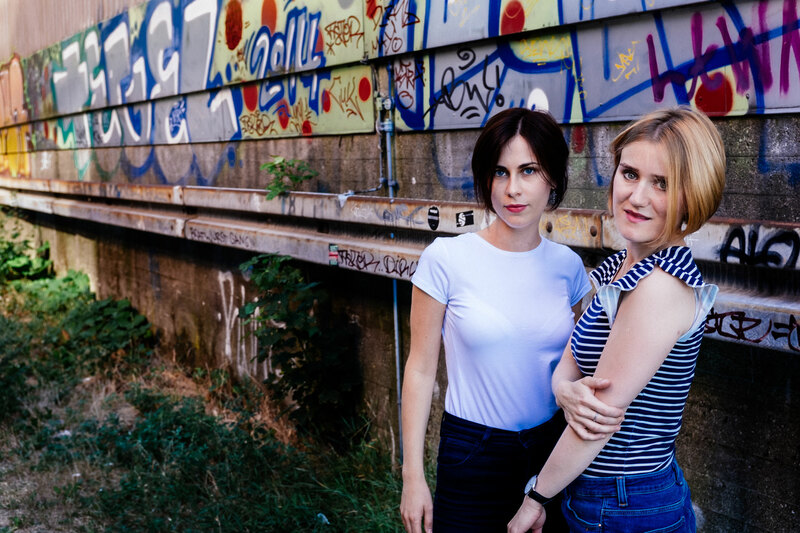 They gained essential impulses in the renowned duo-class led by Hans-Peter and Volker Stenzl at the Hochschule für Musik und Theater Rostock, where they also regularly worked with the Chipak-Kushnir piano duo. 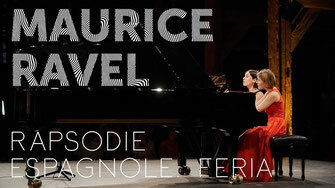 They also studied with the piano duo Genova & Dimitrov and Andreas Groethuysen, Jacques Rouvier and Pavel Gililov. 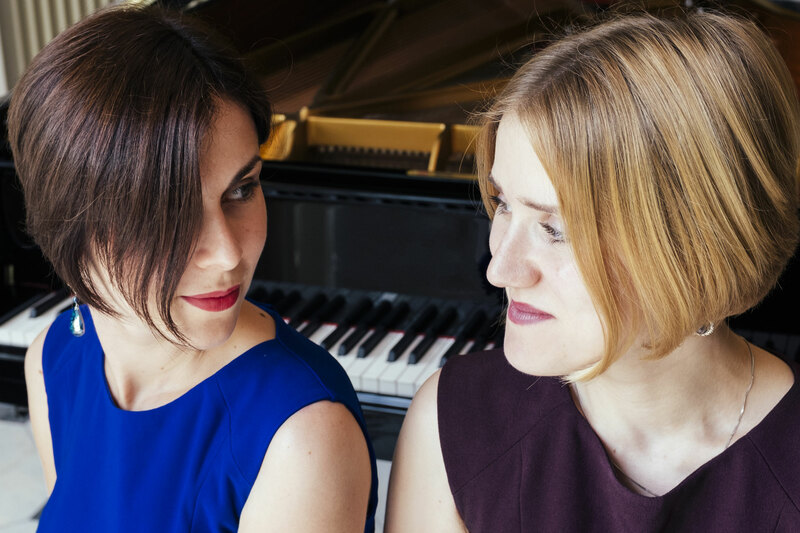 Their programmes are mainly characterised by their interest in the diversity of the repertoire: solo, four-handed and two-piano. Last but not least, their Russian and Latvian roots also have a significant influence. 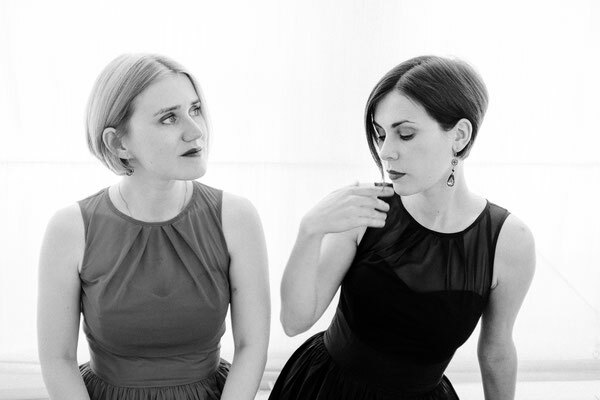 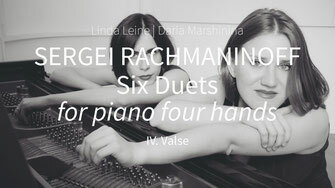 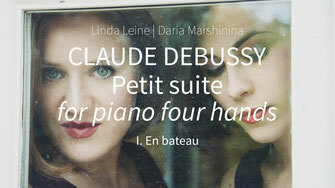 Daria Marshinina and Linda Leine have already given concerts in Germany, Italy, Czech Republic, Latvia, and the USA. 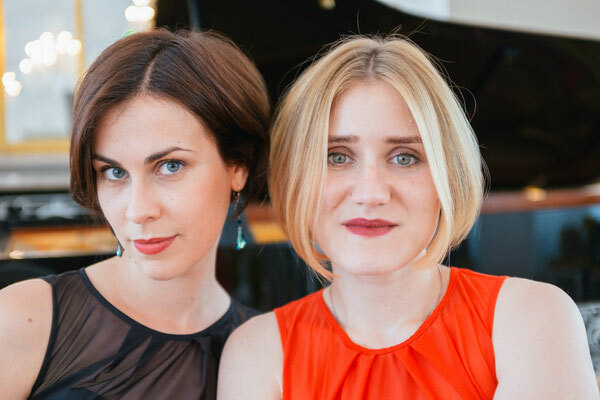 They are both scholarship holders of the Claussen-Simon-Stiftung. Linda Leine (born in Riga, Latvia) studied piano at the Emīla Dārziņa Music School with Ilze Treija and then continued her studies at Jāzeps Vītols Latvian Academy of Music in the class of Arnis Zandmanis. 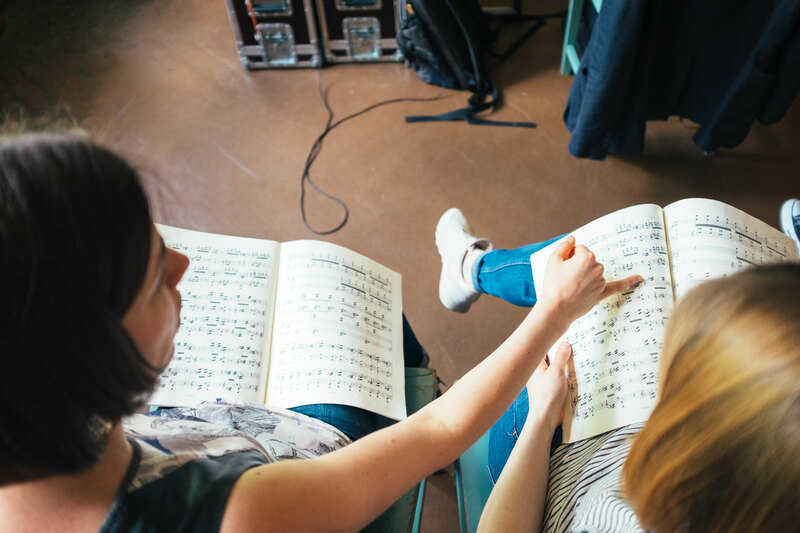 She continued her studies with Lilya Zilberstein and Burkhard Kehring in Germany at the Hochschule für Musik und Theater Hamburg. 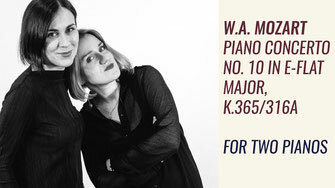 She then went on to do her master’s degree in solo piano with Konrad Elser at the Lübeck Academy of Music. 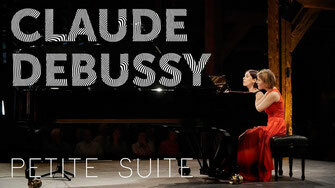 As a soloist she won the Steinway Prize, as a song accompanist she won the 3rd prize at the “Franz Schubert and Modern Music” competition, and she won 1st place at the 9th international competition for "Ostracised Music". 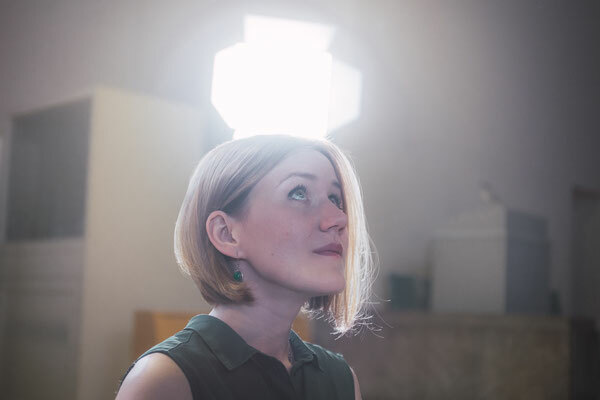 Linda Leine was a scholarship holder of the following foundations: Oscar and Vera Ritter Stiftung, Alfred Töpfer Stiftung F.V.S., AD Infinitum Foundation and then Claussen-Simon-Stiftung. 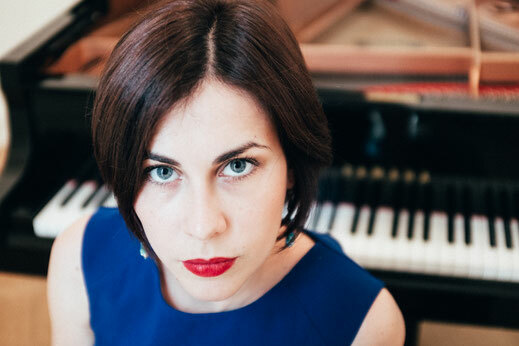 She performed in numerous European countries and appeared in recordings for the Latvian radio, NDR and SWR. 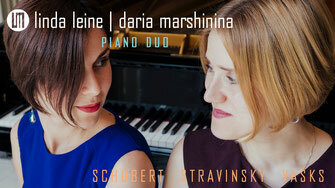 Daria Marshinina (born in Moscow, Russia) started playing the piano at the age of three. 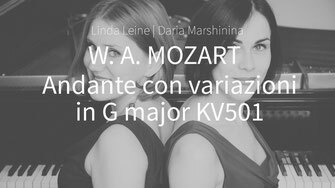 After graduating from the Gnessin State Musical College for the highly skilled, she switched to Vera Nosina at the Gnessin Academy of Music. 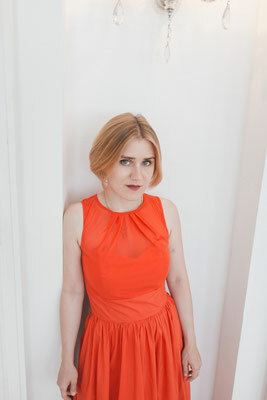 2007 onwards she continued her studies in Germany. 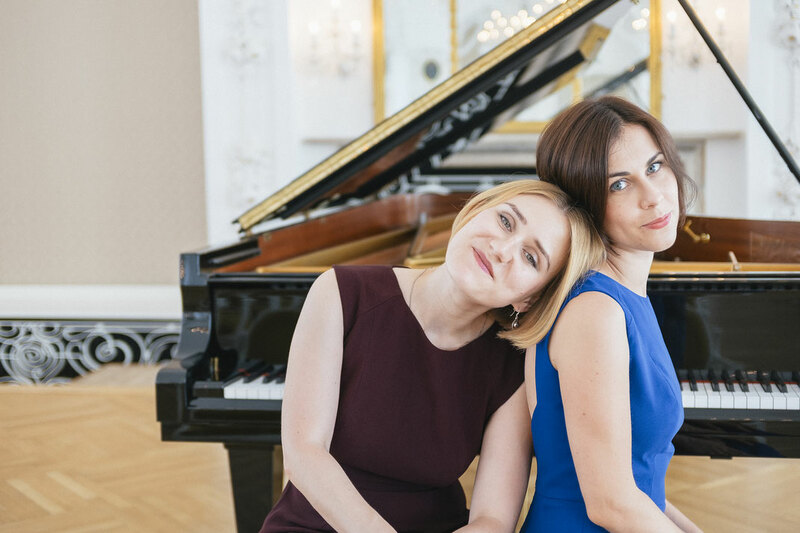 First under the care of Michael Endres and Gabriele Kupfernagel at the Hochschule für Musik Hanns Eisler, then with Anna Vinnitskaya at the Hochschule für Musik und Theater Hamburg. 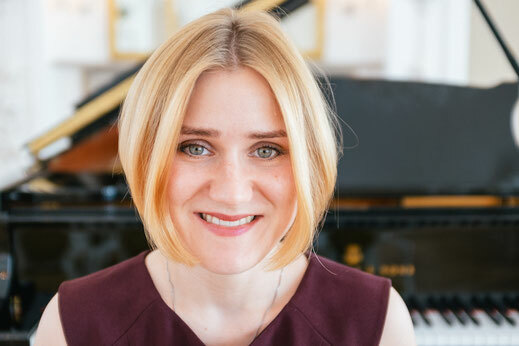 She completed her Konzertexamen degree at the Hochschule für Musik und Theater Rostock in 2016 in the class of Bernd Zack. 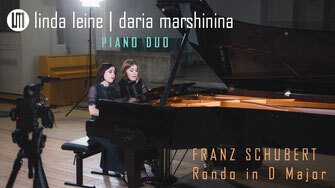 Among others, Daria Marshinina is the 2ns awardee at the Shostakovich Piano Competition Moscow, the competition of the Elise-Meyer Foundation in Hamburg and the Rosario Marciano Piano Competition in Vienna. 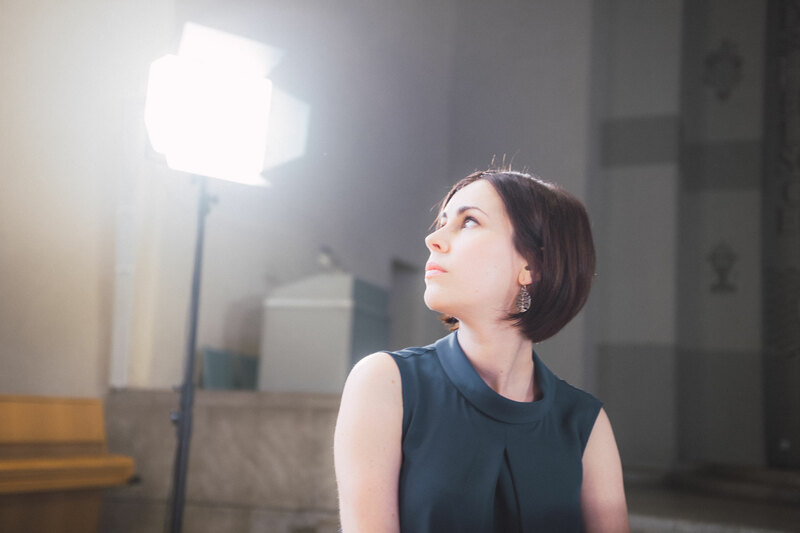 She was a scholarship holder of the following foundations: Oscar and Vera Ritter Stiftung, Alfred Töpfer Stiftung F.V.S. 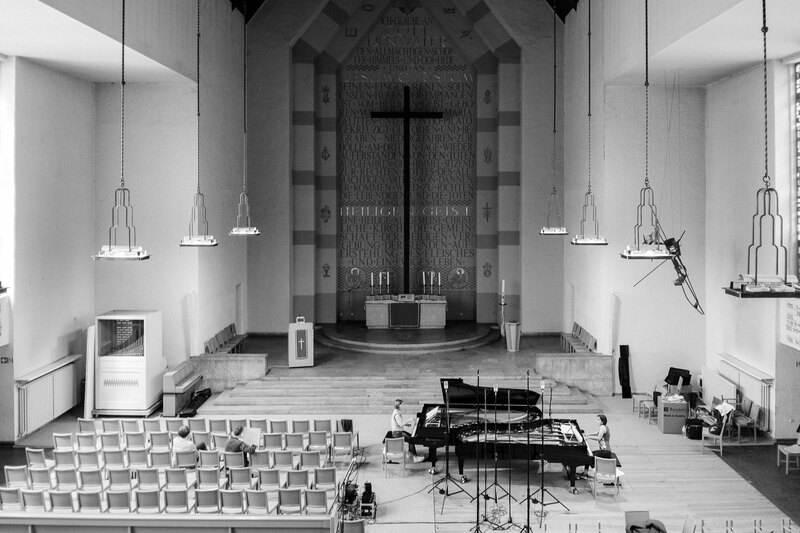 and the Claussen-Simon-Stiftung.